Are you one of those movie lovers who keeps watching movies and TV shows all days eating your favorite meals? If yes, then today, we have something special for you. 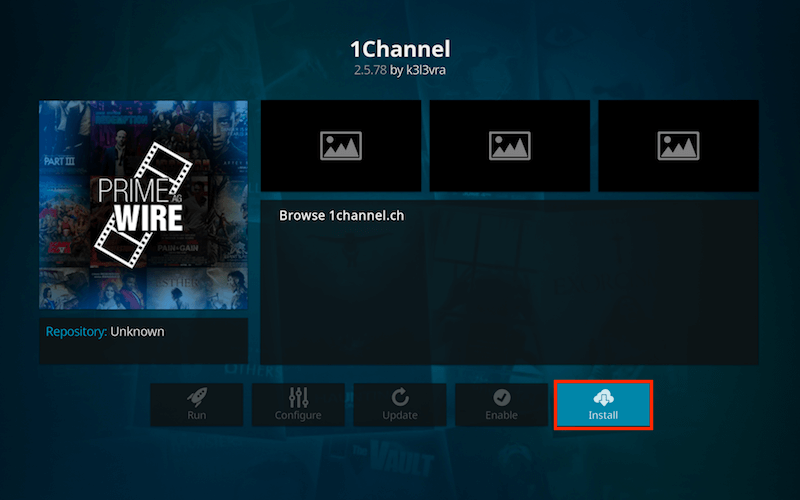 Yes, we are talking about 1Channel Kodi Addon. We are today going to tell you how to download Kodi Addon for 1Channel and stream unlimited number of movies right away of your choice. So, without any further interruption, let’s get to the point right away. You know 1Channel is one of the best Kodi Addon scrapers available on the platform. 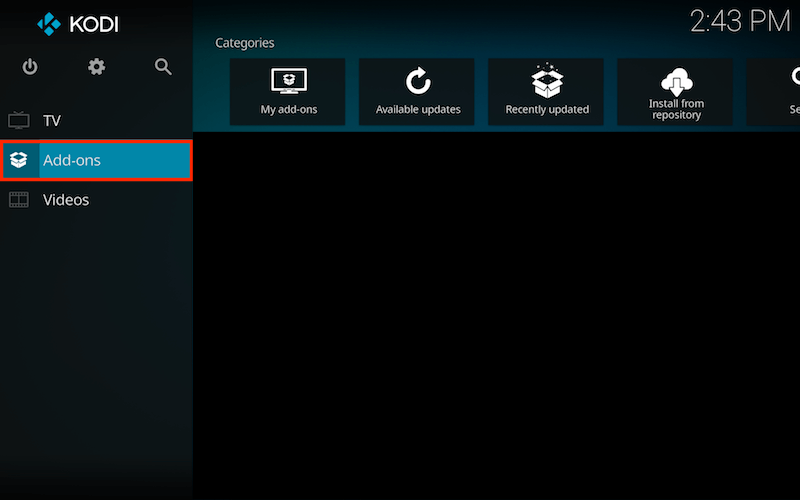 The addon has recently been updated and it has even better interface now and streaming movies and TV Shows as before. 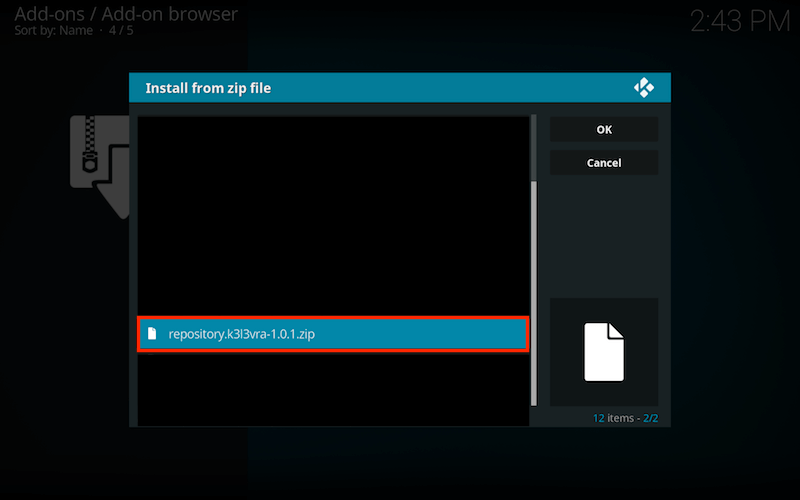 Well, you have to download it from new IceBalls Repository which is currently located in the Colossus Repository. The Colossus repo needs to be installed first from Ares, Smash or other locations first to use IceBalls Repository. 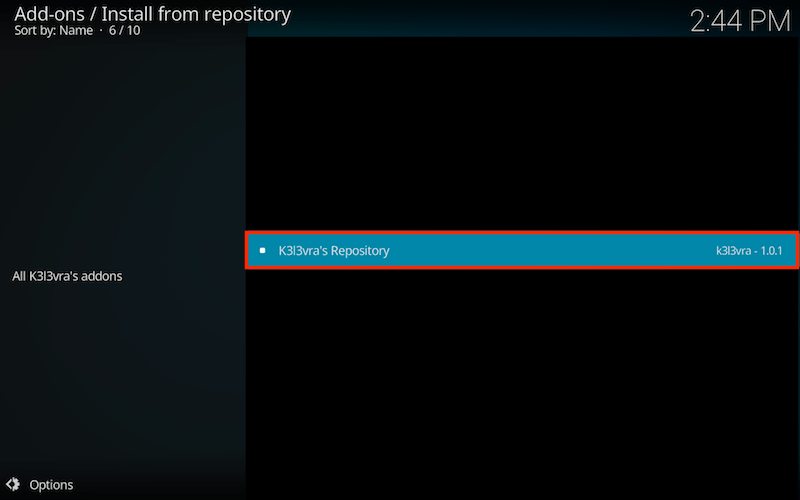 Download the k3l3vra1 repo and save to your local storage. From the main menu, Select SYSTEM. 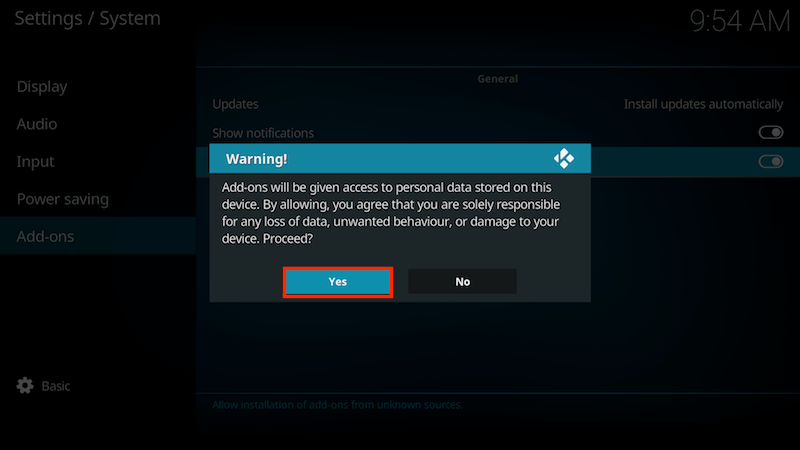 Congrats, you have installed 1Channel Kodi Addon on your Jarvis enabled device. If you have ever installed an .apk file on your Android Device from external sources, that same case is here too. 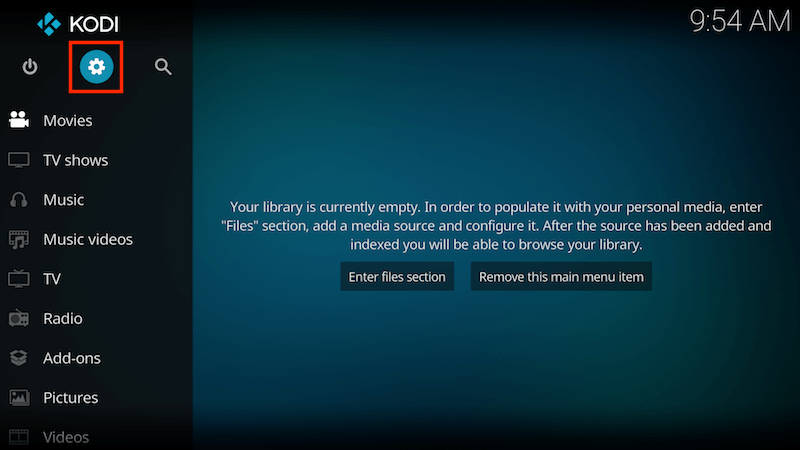 So, by default, Kodi 17 has Unknown Sources Disabled. Hence, we have to enable that functionality first. 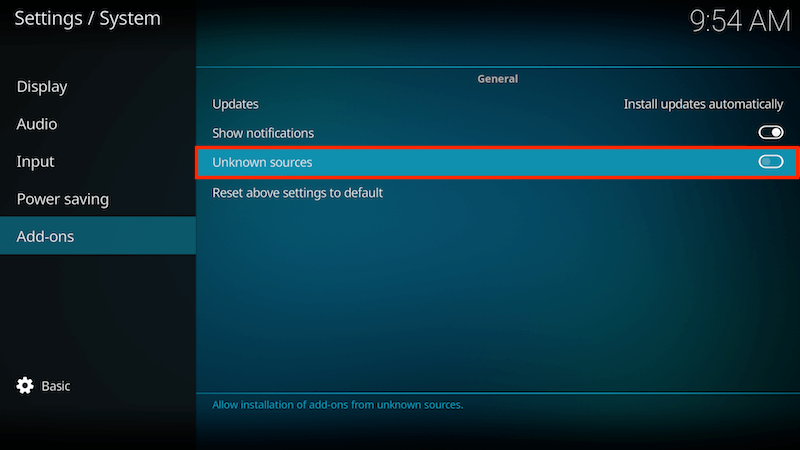 Once you enable Kodi 17 device to use Unknown Sources feature, you will not need to re-enable it again. 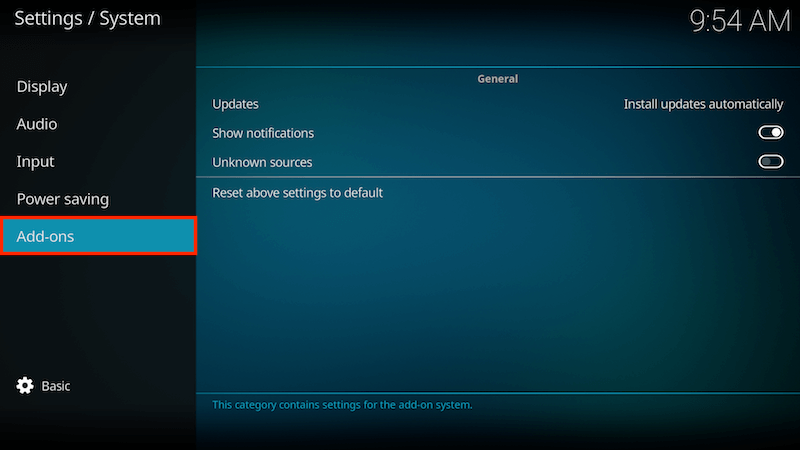 From main Menu, select Settings. Turn on “Unknown Sources” from given options. Congrats, You have enabled Unknown Source option successfully. Same Kodi Jarvis, Download the k3l3vra1 repo and save it to your local storage so that you can easily access on Kodi Device. 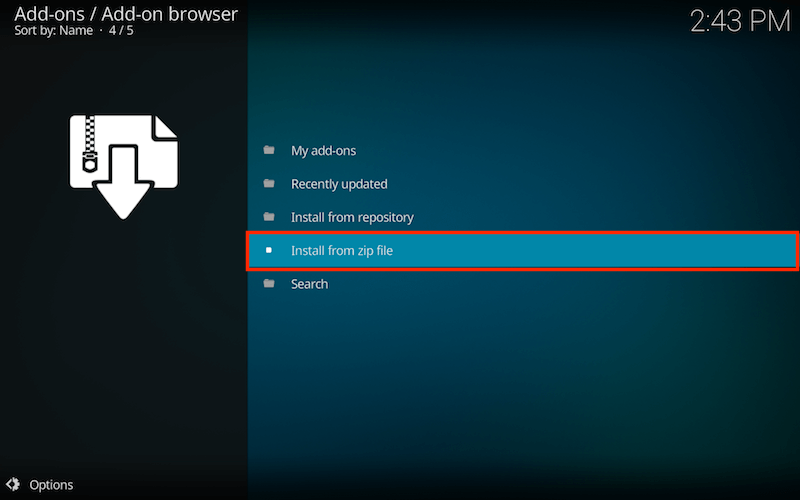 Select “Install from zip file” option. Wait for the Add-on enabled notification which shows Add-On Installed. 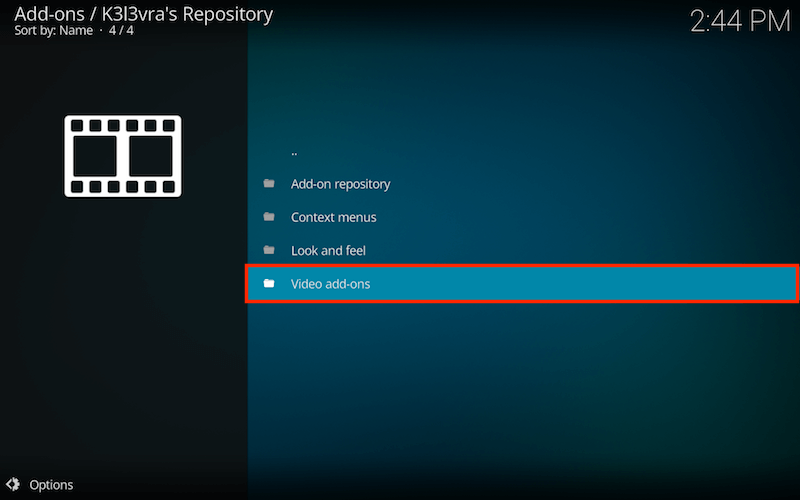 Select the k3l3vra’s Repository which you downloaded. 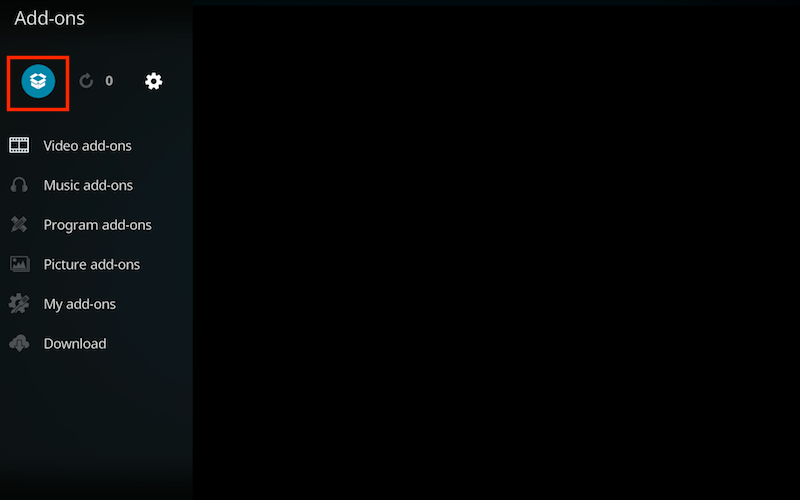 Select Video Add-Ons from given options. 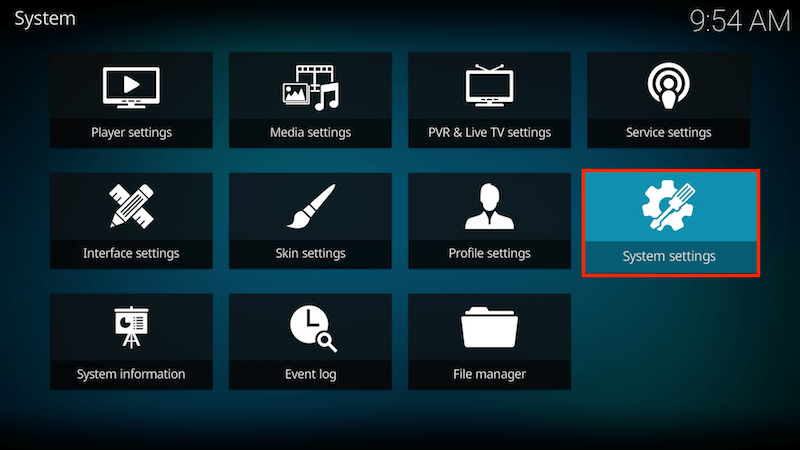 Now, Select 1Channel from 3 given options. Congrats to your succes. 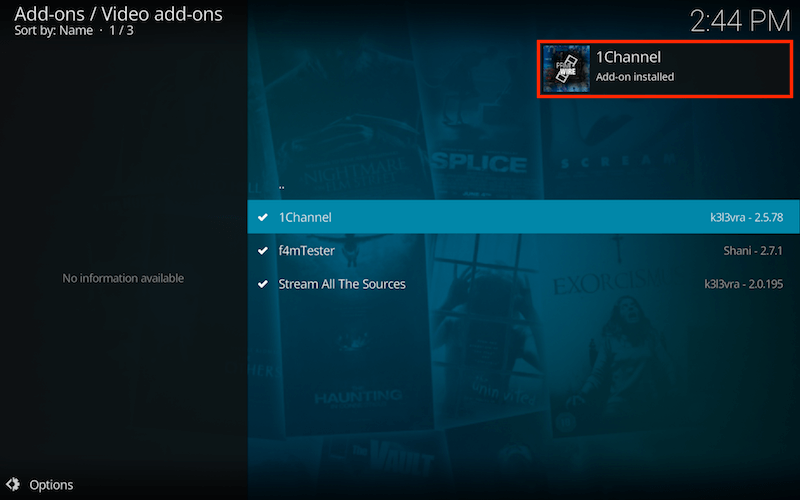 1Channel Kodi Addon is now installed and ready to use. 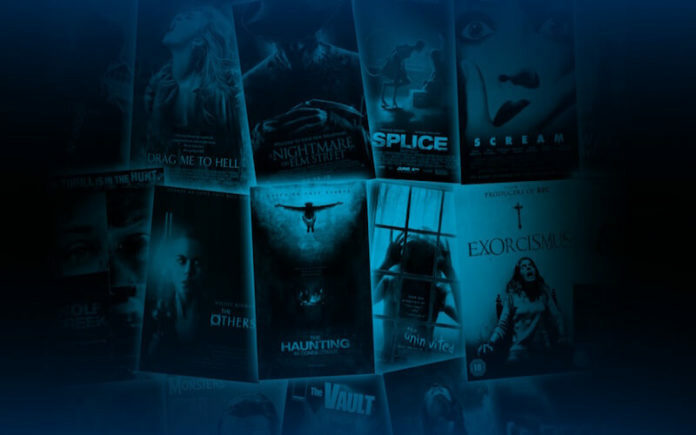 I bet you if you install 1Channel Addon, you will get used to it and love its features and awesome database of movies. We hope you were able to successfully install the 1Channel Kodi Addon on your Kodi 17 device. If you are still facing any kind of problem, please get it cleared on official forums. Thanks for walking with us till here. Bye.